At Hidden Ridge Farm we are dedicated to the health of our clients and our world. We cherish our birds, bees, butterflies, and other pollinators. We’ve found that our flowers are beautiful just as nature intended them, without using the chemicals that endanger beneficial insects and pollute our waterways. 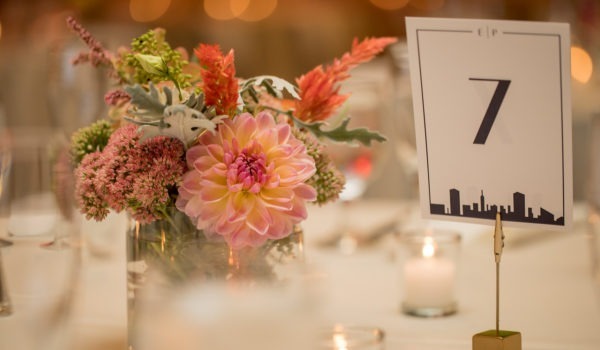 See what we can do for your wedding, luncheon, dinner party, business meeting, rehearsal dinner, memorial service, or other event. Treat your sweetheart, your mom, a different client every time, your office, or yourself! Fill your life with flowers, and enjoy the happiness they spread! No need to worry about dealing with a diva; we’re easy-going, flexible, and focused on making your life easier. Hear what our customers have to say! Hidden Ridge Farm Flowers and Herbs is in Montgomery County, Maryland’s Agricultural Reserve, in the rolling foothills of Sugarloaf Mountain. This quiet and hidden refuge is in the Clarksburg/Comus area, about one hour from the hustle-bustle of Washington, DC. Melane Kinney Hoffmann started the flower and herb farm in 2013, after 20 years of keeping horses and growing hay with her husband, Tom, on their 50-acre farm. Melane has been a lifelong gardener, is a Master Gardener (a training certification of the University of Maryland Agricultural Extension program), and has experimented with a wide range of perennials, annuals, shrubs, herbs and trees for 25 years. Melane and her team are now focused on bringing fresh cut, sustainably and naturally grown, beautiful blossoms to the local market. 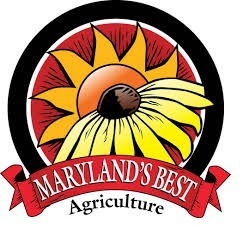 We are proud members of the Association of Specialty Cut Flower Growers (ASCFG), and the Maryland Cut Flower Growers Association (MCFGA). Melane is currently President of MCFGA. We truly appreciate our clients and wanted to highlight a few of our testimonials! 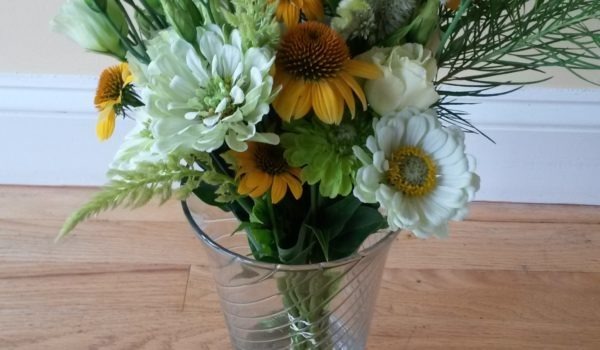 “I cannot thank you enough for the amazing florals! They were absolutely incredible and everyone complimented them all night!" “I can’t begin to thank you enough! Everyone just RAVED about the flowers!" 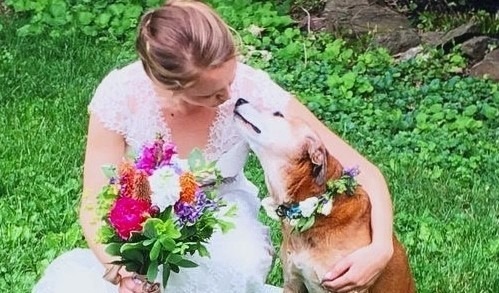 “Your flowers were so beautiful at our wedding! I especially loved how the trellis turned out -- magic!" Recommending You to All My Friends! © Hidden Ridge Farm 2019. Subscribe to Receive News & Announcements!